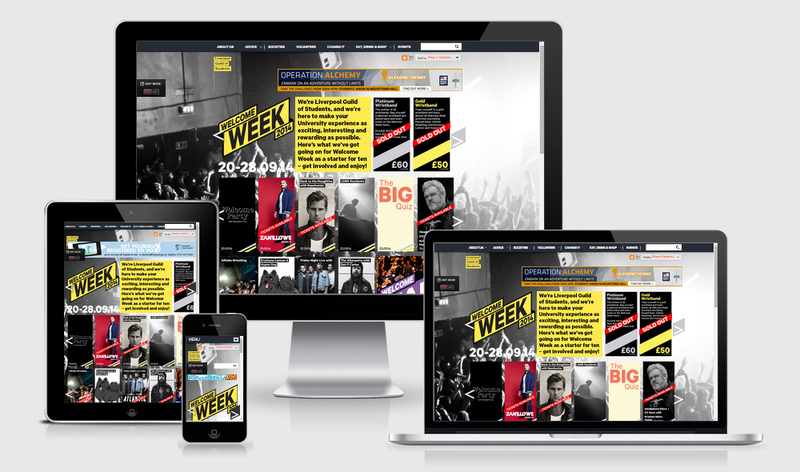 Built upon a RUBY framework that has been developed by NUS, the Liverpool Guild website has been developed to deliver key services for the Student Union. Utilising the core framework I have built the website and made it functional for the 20000+ student membership. 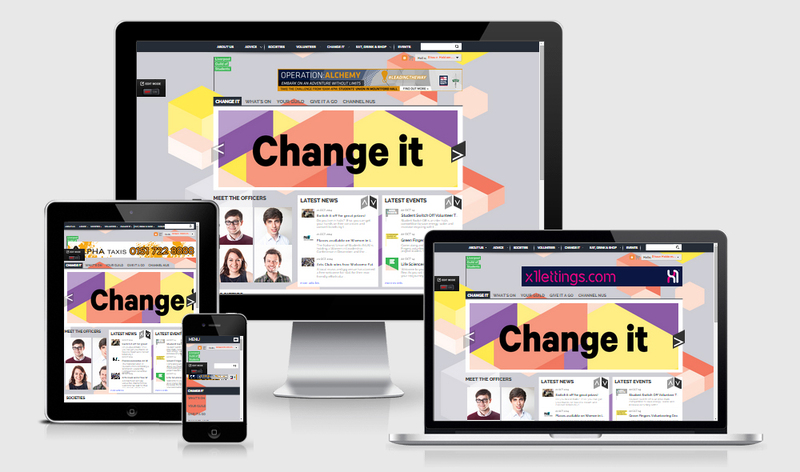 With the organisation having recently rebranded I have created new responsive template skin.